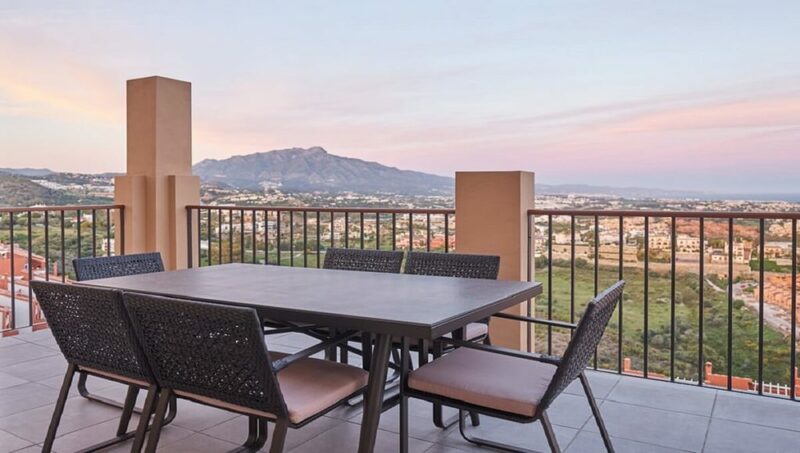 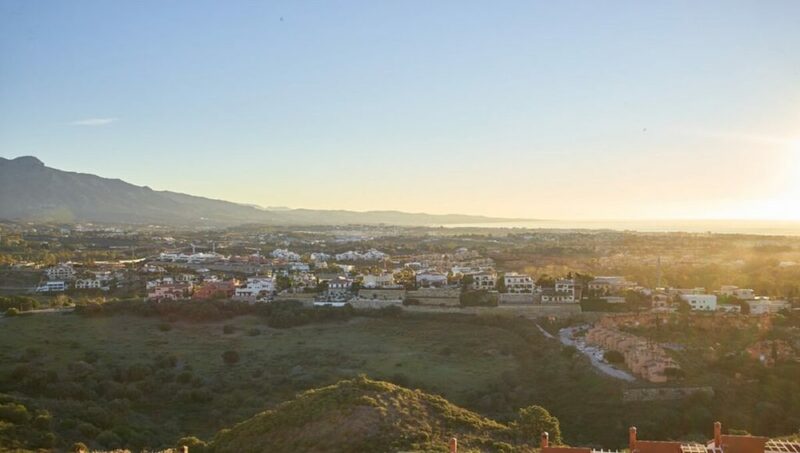 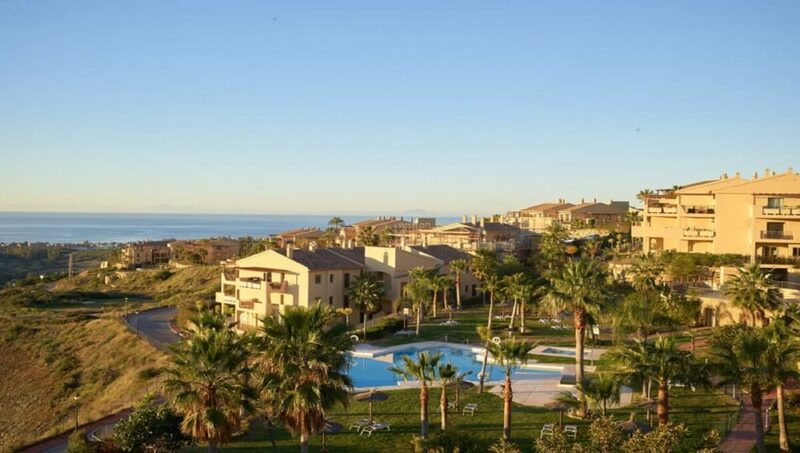 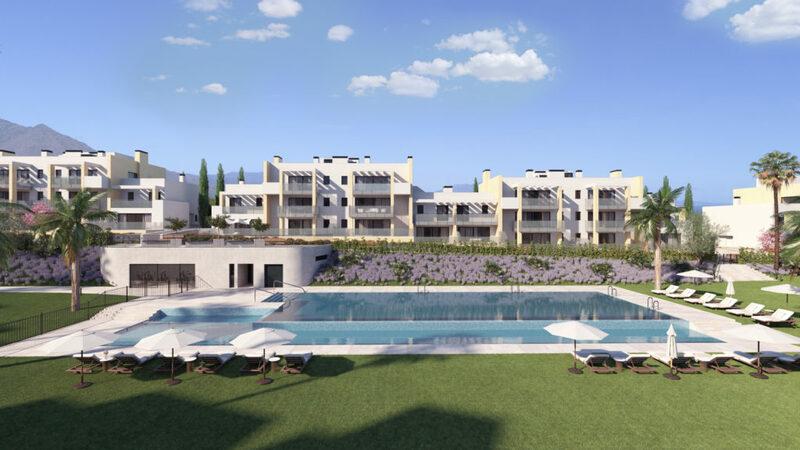 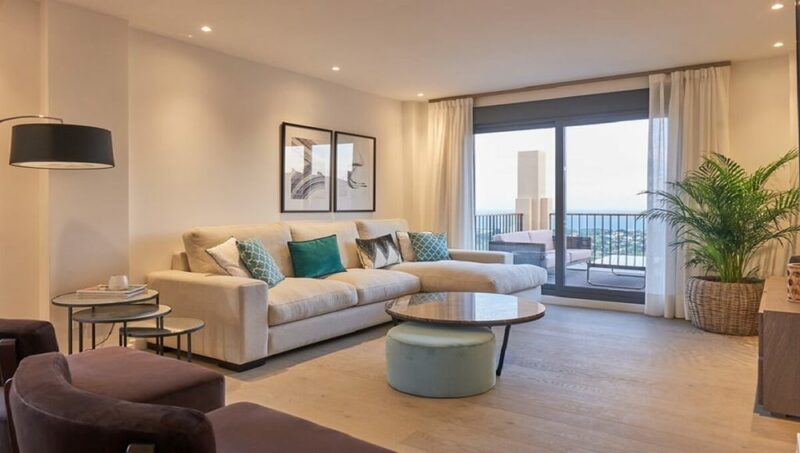 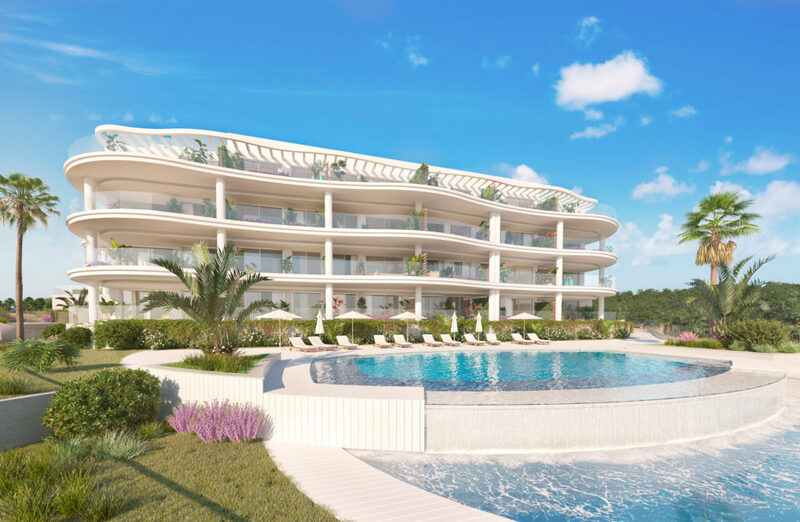 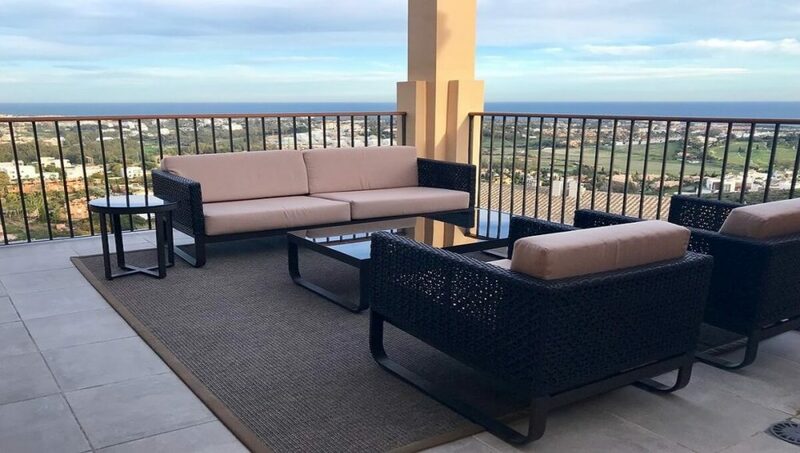 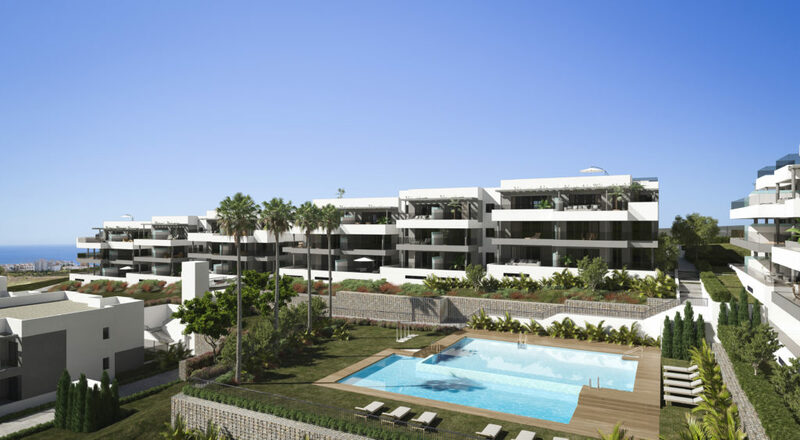 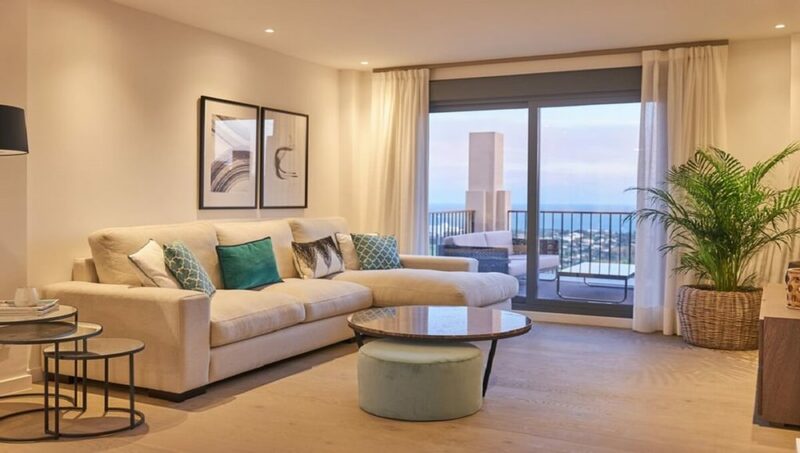 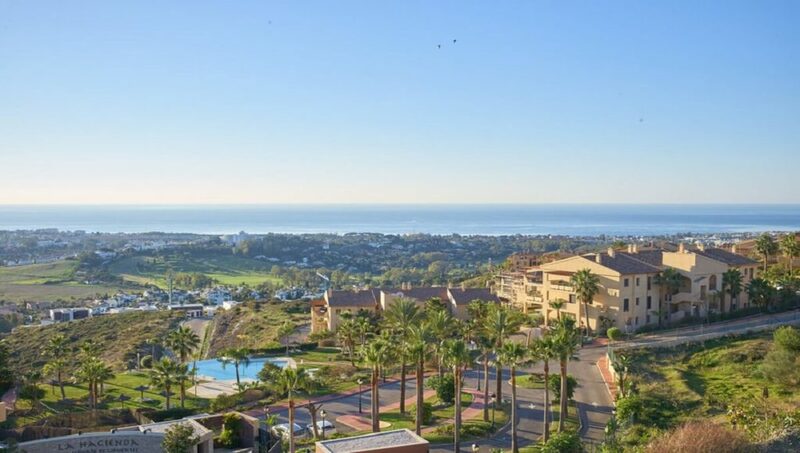 22 by Quartiers is a new development ready to move into located in the beautiful hills of Benahavis, just a ten-minute drive from Puerto Banus. 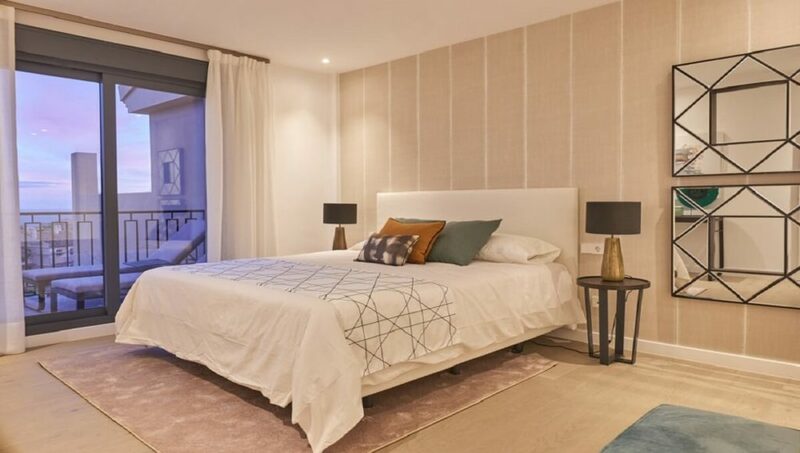 The development comprises of 2 and 3 bedroom apartments with excellent south facing positioning. 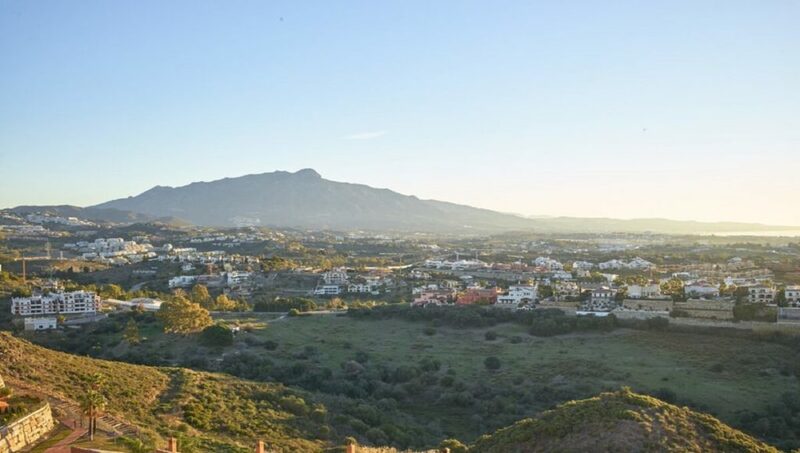 A haven of complete serenity and calm with commanding country, sea, and mountain views as well as acres of unspoilt land stretching out around you. 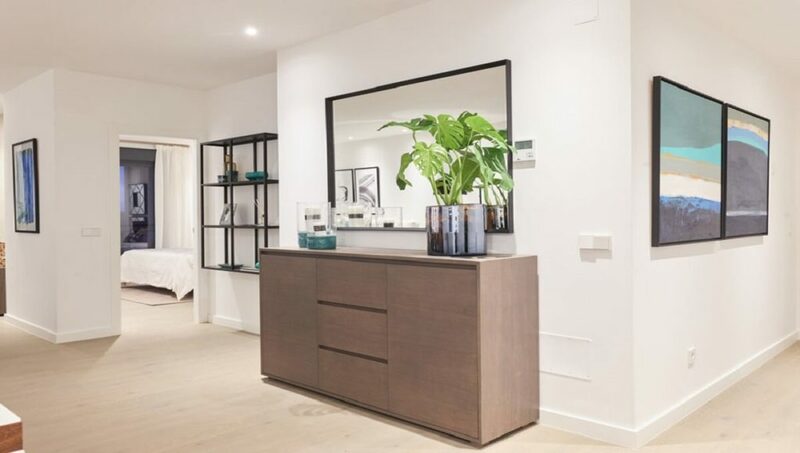 The accommodation includes an entrance hall with cloak room. 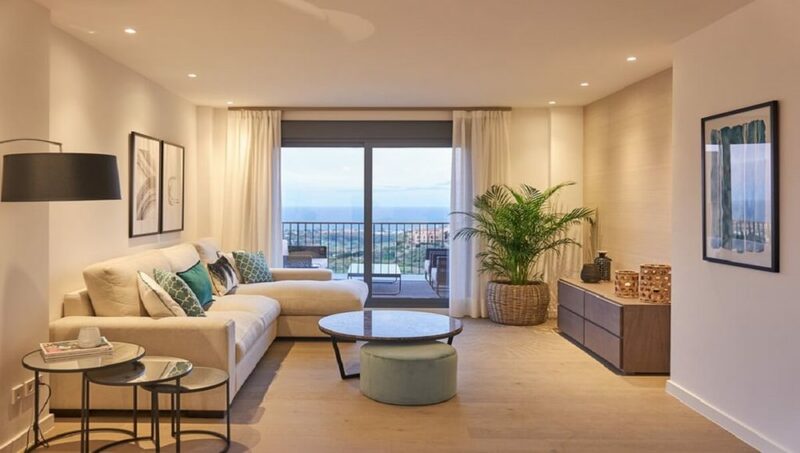 You are lead up to a stunning living room with spacious sea-facing sun terraces and an open plan kitchen with a centre-island, serving as a breakfast area too. 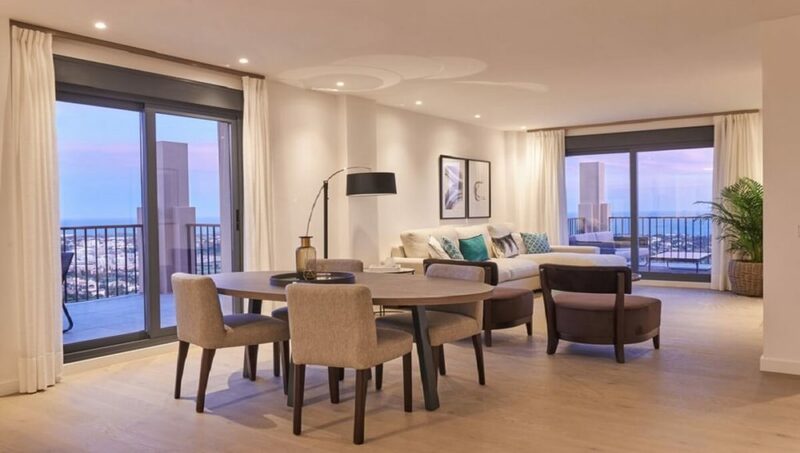 The kitchen is modern and light with practical storage and quality finishing in classic design. 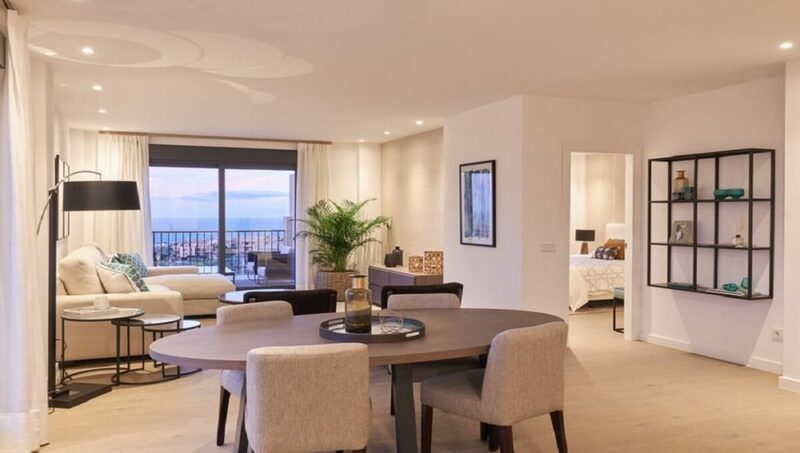 All appliances are by Gaggenau, offering incomparable technology and innovation.